Congratulations to Freya Liddington, Daniel Olatundun & Tyrique Grant who all won gold medals for overall best performances. 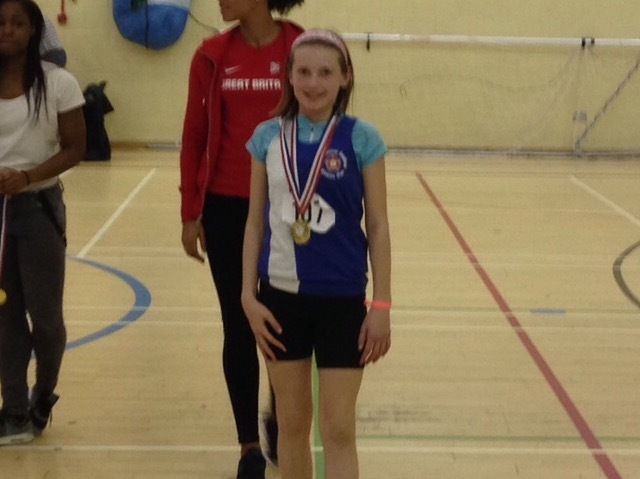 Freya won both the under 11 girls long jump (2.12m) & 1 lap (12.8.) Daniel won the under 11 boys long jump (2.07). Daniel teamed up with Tyrique to win the 2 X 2 lap.